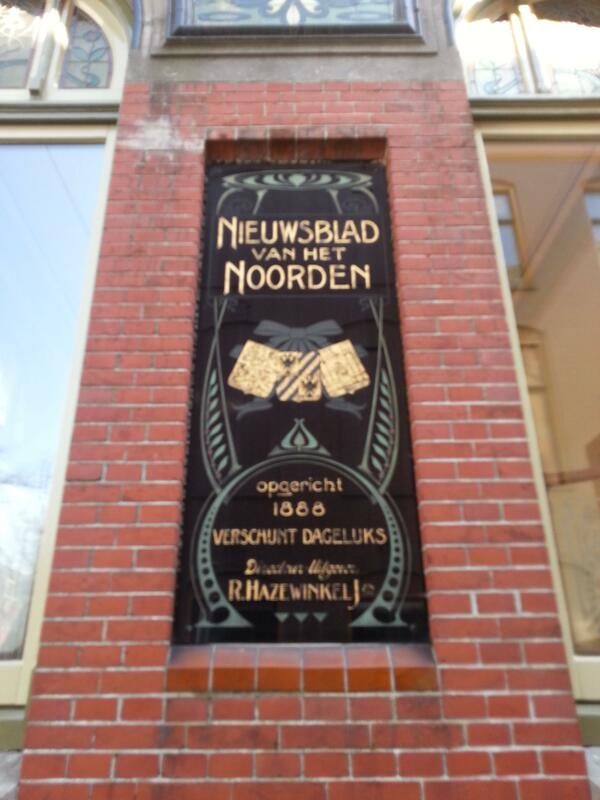 I remember when my friend Klaas lived on the other side of the building in an old building. Those buildings have been torn down and replaced with modern non-descript appartments. 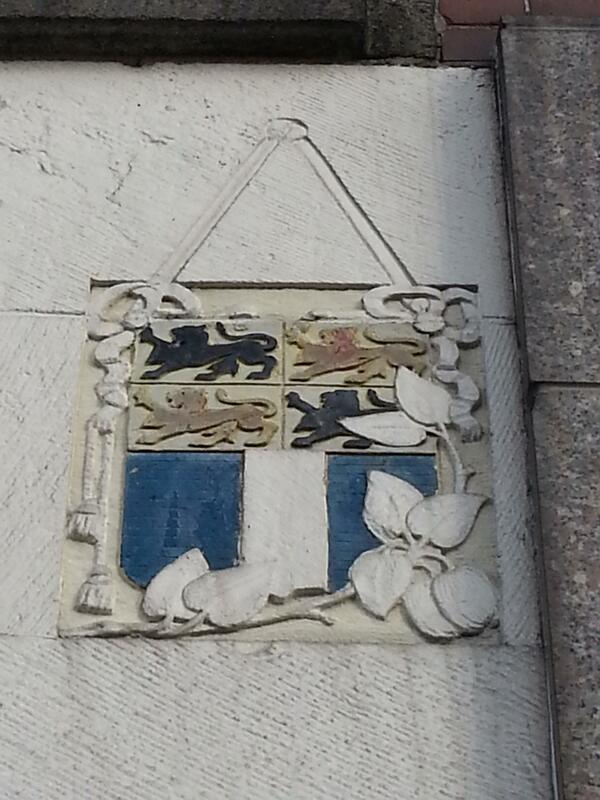 Does anybody know which sign this is? 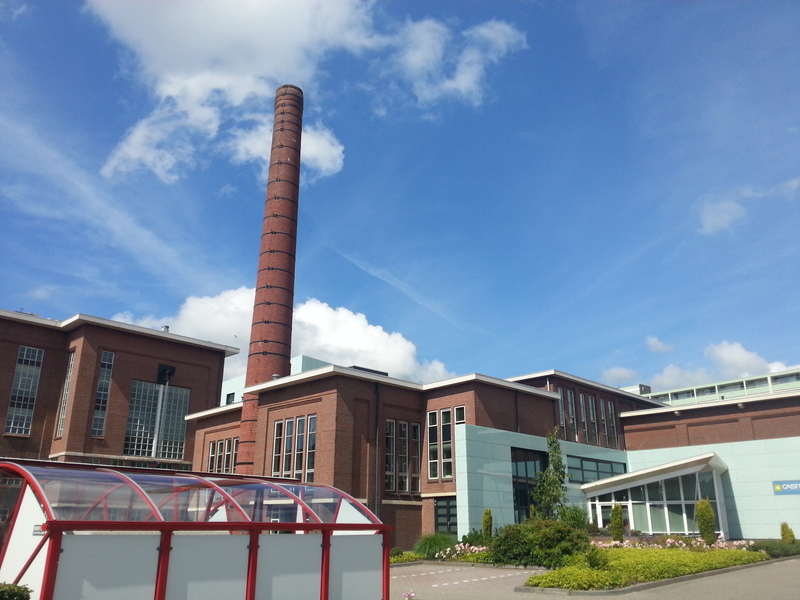 Heerde is full of mayors. 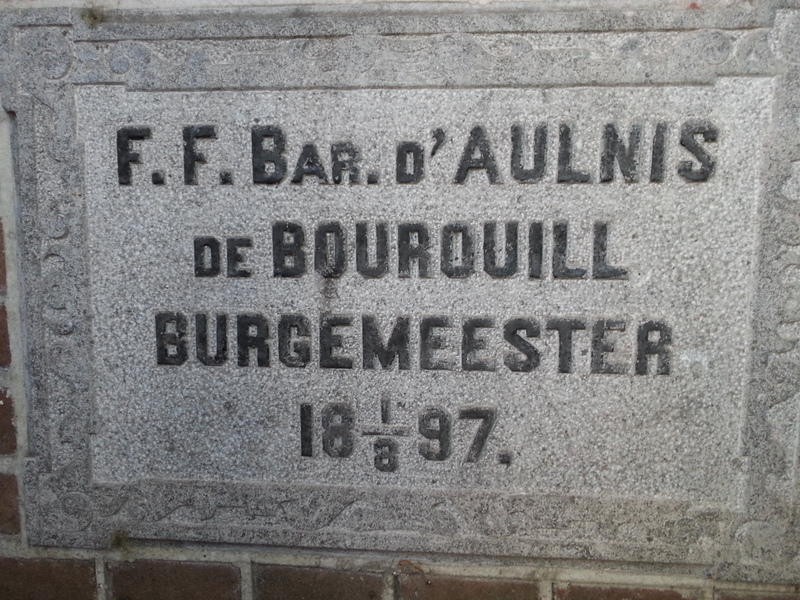 The one named on this stone is called Baron d’Aulnis de Bourouill. The date is August 1, 1897. 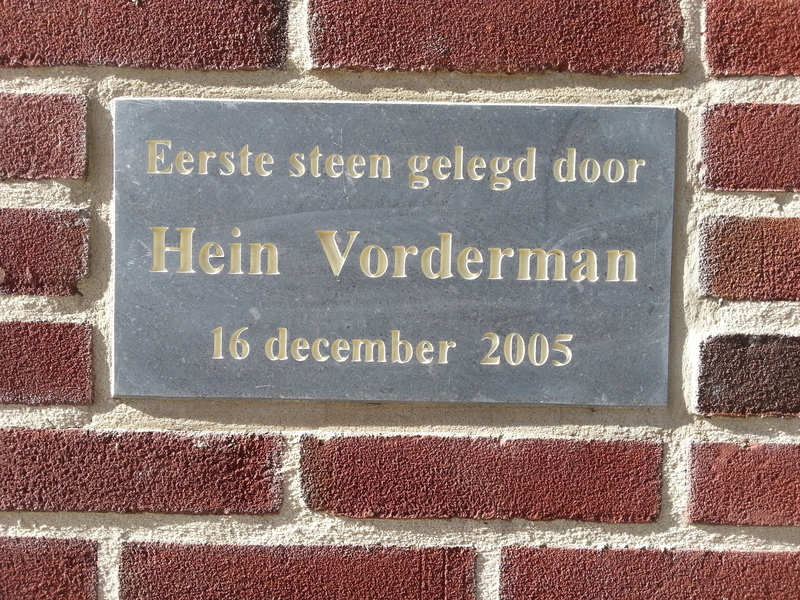 First stone laid in 2005. With time this will feel longer and longer ago. The jean genie loves chimney stacks. Hes outrageous, he screams and he bawls. Jean genie let yourself go! It’s art, Jim. But not as we know it. 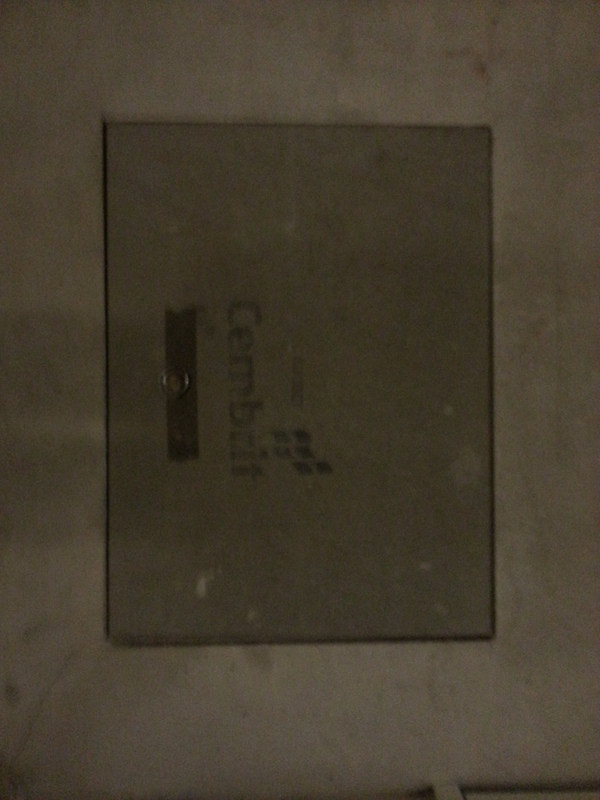 Obviously it’s Cembrit. Is that British cement?